Thousands of Bridge of Hope children carry with them a new sense of hope as they dream of becoming doctors, teachers, government workers or computer specialists. Though many students come from impoverished backgrounds, they are learning to dream big while at their Bridge of Hope centers. They are discovering a better future is within their grasp. Over the days, weeks, months and years that students attend GFA-supported Bridge of Hope centers, parents gratefully watch their children thrive in their studies, mature in the arts and help keep their country beautiful through community-service projects. They see the benefits in the moral lessons and manners their children learn, and they see their precious ones grow under the nurturing love of their teachers. Please join us as we pray for the Lord to bless GFA-supported Bridge of Hope this month. Each Bridge of Hope center has a project coordinator who works behind the scenes to make sure the center, its staff and the children are doing well. They’re engaged with every aspect of the center, taking part in teaching the students, organizing events and ensuring good stewardship over the center’s finances. Let’s pray the Lord will give project coordinators wisdom as they lead their Bridge of Hope center. Ask the Lord to give them fresh ideas and vision for the days ahead. Children of various ages depend on you to teach them what they need to know in order to do well in school. You rejoice to see them succeed, and you support them when they struggle. You pour into your students every day, and they look up to you. Let us ask the Lord to fill Bridge of Hope teachers with strength and grace to teach their pupils. Pray teachers will have the energy and capacity to loveon difficult days. It takes multiple people to keep a Bridge of Hope centers running smoothly. 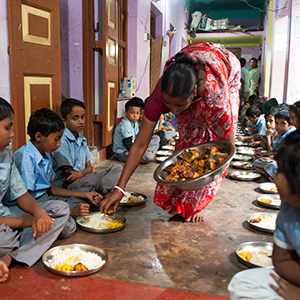 All the tasty and nutritious food children receive at the centers comes from the willing and skillful hands of hired cooks. Social workers also keep tabs on the children and their families, making sure they’re encouraged emotionally and mentally. Let us ask the Lord to bless the cooks and social workers with joy as they serve. Pray specifically for the Lord to grant the social workers discernment as they minister to each child and their family. 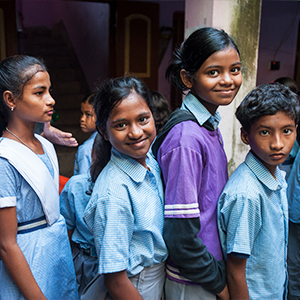 Bridge of Hope has offered education and hope for the future to many students over the years. Many of these students graduate and go on to excel in college and careers. 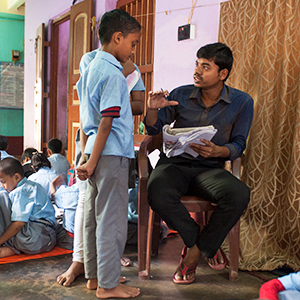 As these children experience love and affirmation from the staff, they have hope to rise above the cycle of poverty to pursue their aspirations. 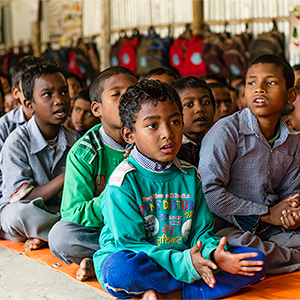 We can ask the Lord to give these precious children grace as they focus on their studies and participate in different activities at the centers. Pray they will shine and make a difference in their communities. Because people support GFA’s Bridge of Hope program, children have a chance for a better life, filled with hope for the future that was once only a far-off dream. Sponsors make it possible for centers to continue running and for more and more children to experience redemptive life. Please pray the Lord will continue to give His people a burden for the precious children of Asia, and pray there will be many more sponsors in the days to come. Print these prayer requests out for your convenience. Join with us as we lift up in prayer the people of Asia and their needs. 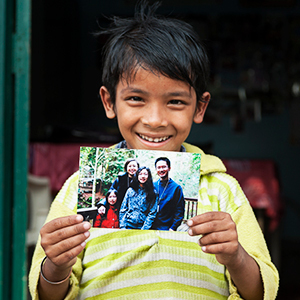 Receive prayer request with a special focus each month from Asia. 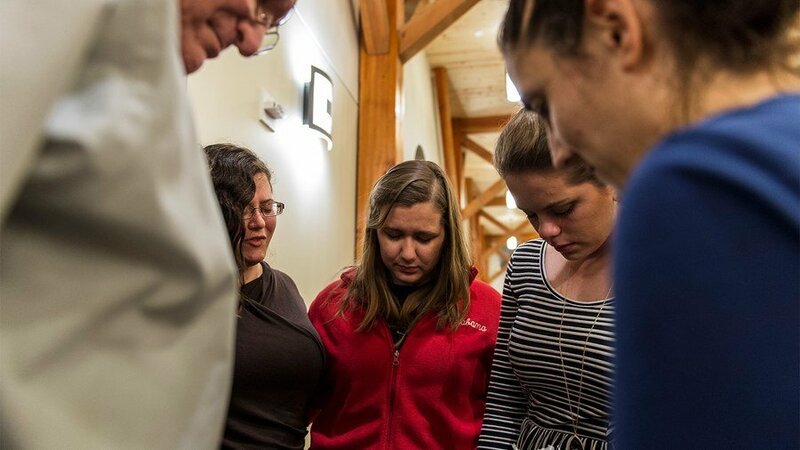 You can have a part in ministering to those in need, through our most powerful tool, prayer.  Gospel for Asia is a 501(c)(3) nonprofit charitable organization. All donations to Gospel for Asia are income-tax deductible to the extent allowed by law.